Specialty retailers, whether bricks-and-mortar or e-commerce, can expand their offerings and increase their sales by embracing drop shipping from new vendors and reap the same benefits of retail’s leading companies, including Amazon, Target and Walmart. Drop shipping is where a supplier fulfills an order and ships to a retailer’s customers on the retailer’s behalf. The vendor receives the consumer’s order from the retailer, puts the items into retailer-branded packaging, drops in the retailer-branded forms, and sends it off via FedEx or UPS. The customer thinks it came from the retailer, but that retailer never had the inventory in its warehouse. 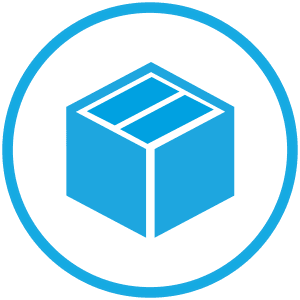 The benefit of drop shipping for smaller retailers is they can create an endless aisle, where they offer thousands of products in a variety of sizes, styles, colors, flavors, etc., but may never use a single square foot of their warehouse space to store it. Instead, all fulfillment, and shipping operations are managed using something like the SPS Commerce Fulfullment (EDI) solution, which automates the collaborative partnership needed to do drop ship successfully. 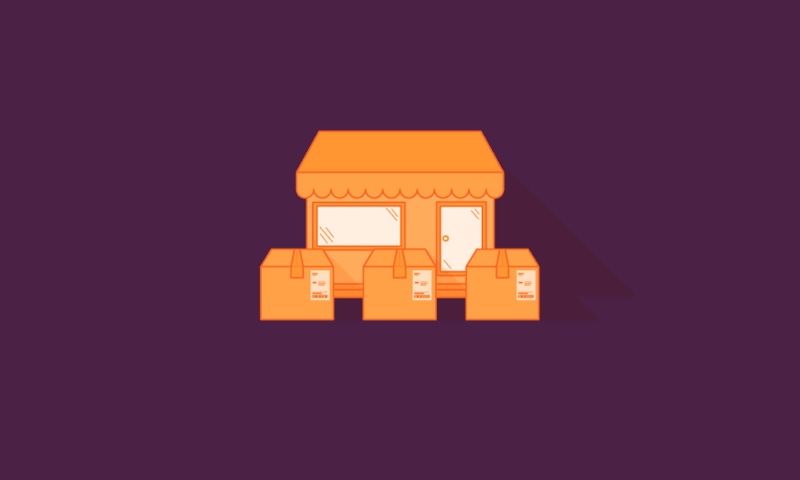 Small or boutique retailers should focus more on adding drop shipping to their arsenal, because it helps them to scale their assortments as they grow, and offers a means to try out new products or expanded sizes/types that aren’t available in its stores. The upside can be a significant increase in sales and they’ll turn more of a profit without a major inventory expense or capital outlay. Meanwhile, many big box retailers struggle to get vendors into a drop-ship program. The vendors often believe that the larger retailers are capable of shipping to the consumer better than they can, and so they’re reluctant to participate. But many vendors are able to drop ship and are more willing to work with smaller retailers, in part because view the program as a partnership where both parties win with more consumer engagement and increased sales. Depending on the retailer’s role, and the niche of consumer they’re pursuing, drop ship capable vendors are often more willing to provide drop shipping for smaller retailers because the resource requirements aren’t as high. Order fulfillment will increase for the vendor, but is likely more manageable with existing administrative and warehouse resources than if it partnered with larger retailers. Now if the vendor sought by the retailer doesn’t already offer drop shipping, it might be a different story. In that case, it would take a lot more investment in resources by the vendor to accommodate the retailer, and the rate of return for offering drop shipping might not add up. In which case the retailer may need to seek out a drop ship capable vendor. One of the best ways for smaller retailers to grow traffic to their e-commerce site and increase internet sales is having a breadth of complementary products. Not only a wider variety of different products and brands, but more sizes, colors, styles, flavors, designs and so on to address the shopping needs of more consumers. The next best way retailers can entice consumers online is to provide sufficiently described item details to go with the new or expanded products. That includes photos, product details, feature options and so on. Small retailers typically don’t have the resources to create all that content on their own, so it’s important to have relationships with different suppliers and vendors who will provide it. Even so, there are many advantages for retailers who create unique and robust product descriptions to differentiate their offerings from the same product carried by other retailers. Additionally, when the vendors knows they will likely have a steady stream of drop ship orders from a retailer, they are less likely to push hard for that retailers to buy a lot of inventory. This means the small or mid-size retailer can offer that wider variety of products to customers without having to worry about the capital, credit or inventory storage considerations. Ultimately, the relationship between retailers and drop ship-capable vendors is a win-win no matter what size you are. Retailers can grow steadily and the vendors can still move their products. There’s also a greater possibility for retailers to satisfy current customers while attracting new customers. To learn more about finding drop ship-capable vendors and developing your own drop-ship program, please visit the SPS Commerce website and request a free Fulfillment demonstration.